Lara is LegalAliens’s founder and artistic director. Totally bilingual (English/Italian) she studied Dramaturgy at Univesity of Milan and acting first at Accademia De’ Filodrammatici (Milan) and then at Guildhall (London). 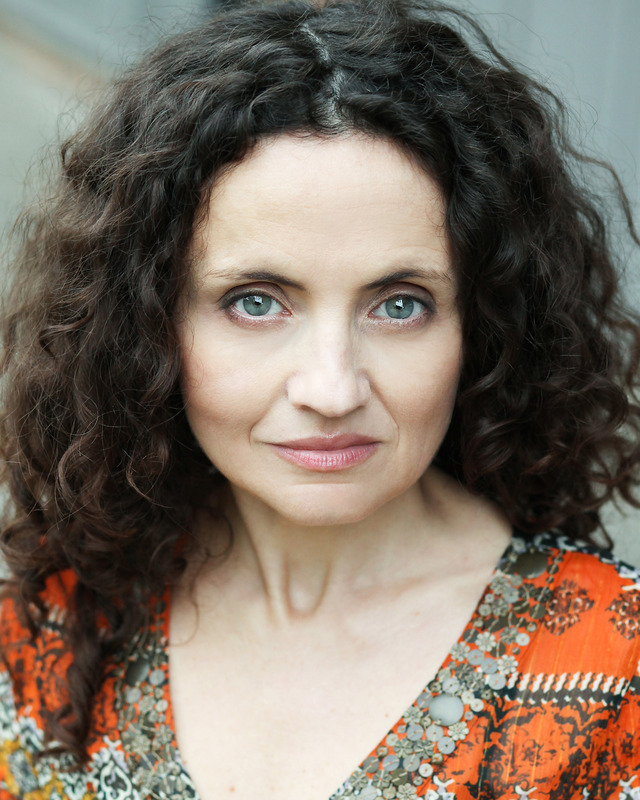 Her theatre credits include the physical theatre piece Sette a Tebe by Aeschylus (Laboratorio Teatro Settimo), Madama Flora (Teatro Filodrammatici), Le Mosche (Cosmo), God of Vengeance (Pentameters, London), The King and I (BAC), Mad House (Old Red Lion), A Midsummer Night’s dream (Theatre in the Park), Poprygunia (Greenwich Playhouse), Romeo and Juliet (Leicester Square theatre), In the temple of Dorian (Cafe’ Royal), World’s Wife (Prague Fringe), Knitting Pattern (Walthamstow Festival). With LegalAliens she’s appeared in: Neither here nor there, The Return, Kill Hill, The ineluctability of chaos, Poker Face, Migrations Harbour Europe. Film/tv credits include Spectre, Berberian Sound Studio,Yours in solidarity, Tempo di mezzo, Delivery, Two voice invention, Nine days of hell, Ciao Ciao Mattina, Libriamoci, the BBC series He knew he was right and the pilot Hollow Bones. Becka McFadden is a director and performance maker based between Prague and London. writing and site-specific performance practices at the postgraduate level. She translates from Czech to English for a number of cultural organisations based in Prague. http://www.beckamcfadden.eu. Deidan is a writer of African and Caribbean descent. 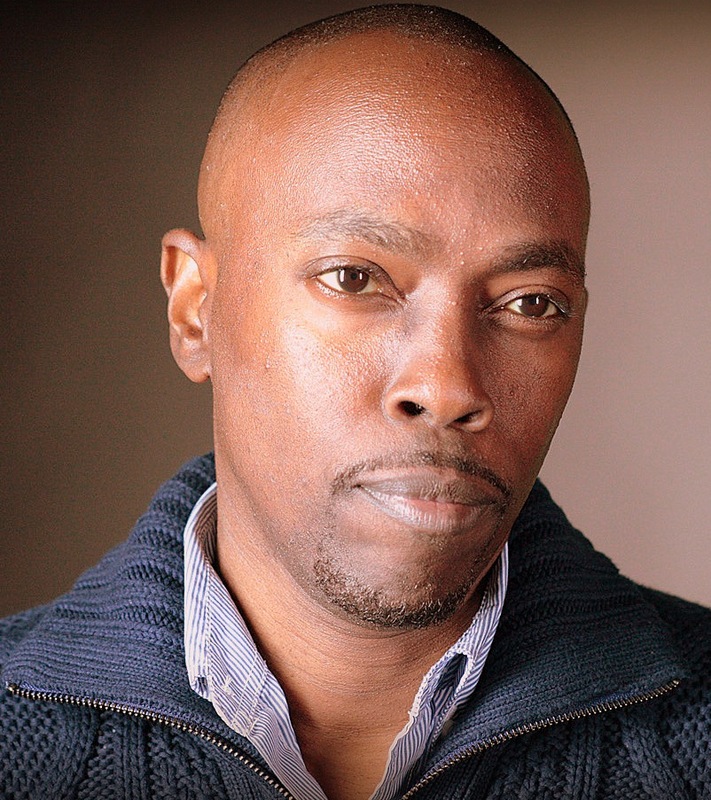 He was part of the Royal Court Playwriting Group, and his first play, Manhattan Out To Sea was finalist at the Alfred Fagon Award for best play of the year in 2015. In 2017 he was commissioned the play The Nine Nights of Alfred Fagon which was R&D at the Arcola Theatre. In 2018 “Shhh it’s time to listen” was performed at Theatre503, part of “The words are coming now” project. He has been leading workshops with LegalAliens since 2016. He’s also written novels and radio plays. Luiana is an Angolan and Portuguese actress carrying with Love the experiences she gathers in the three cities she’s lived, and with them flavouring her work. 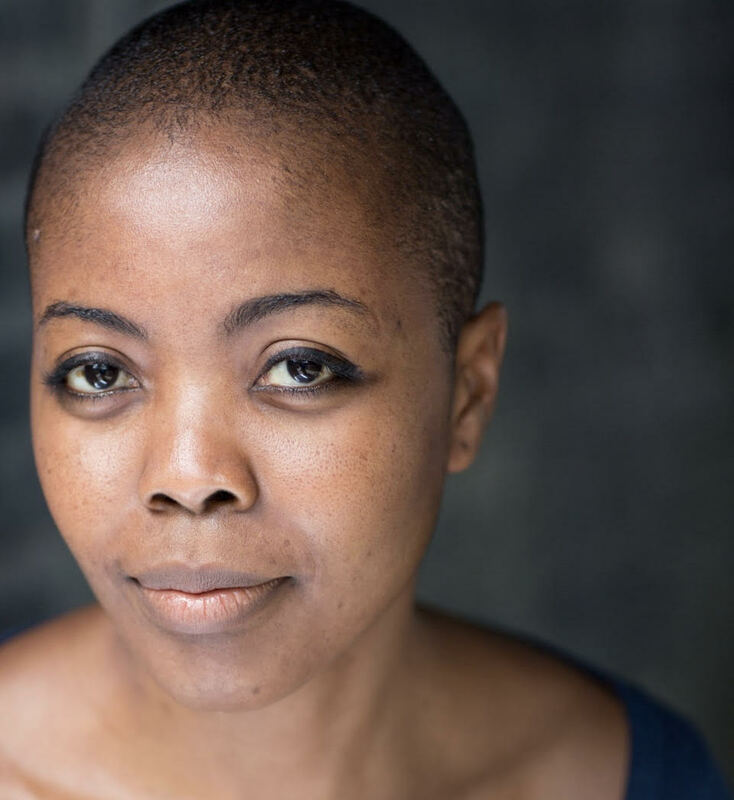 From Luanda to Lisbon to London, her work spans from giving voice to cartoon characters, to inspiring revolutionaries on stage productions by BeFrank Theatre Co, to her most recent TV credit as a big hearted mother in ITV The Widow. Working with LegalAliens is glorious opportunity to bring together her stage work with her passion for activism and great causes. 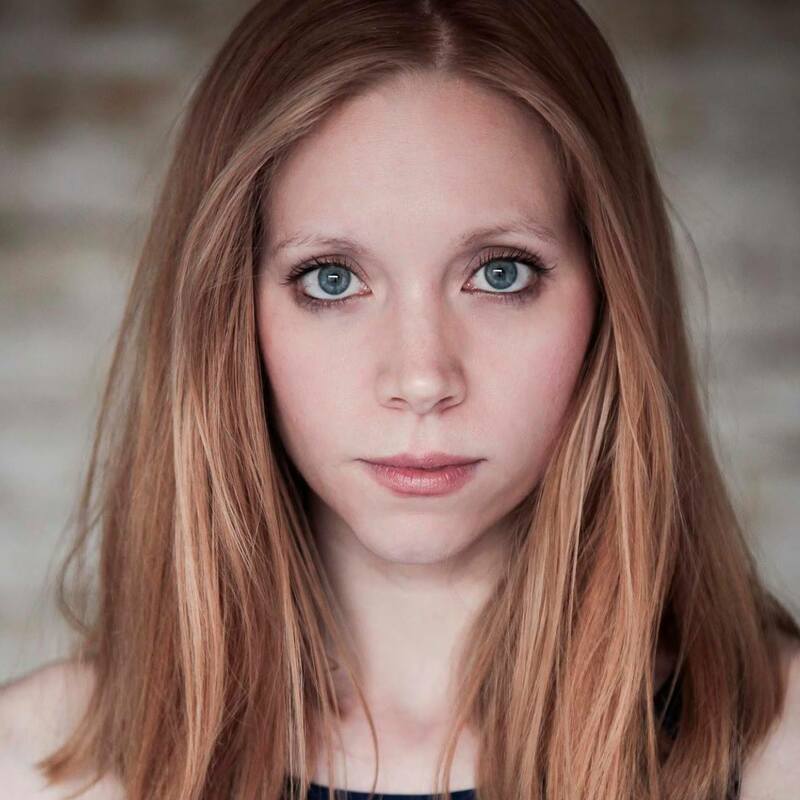 Eva works in London and internationally as a dramaturg, librettist and translator of plays and prose. 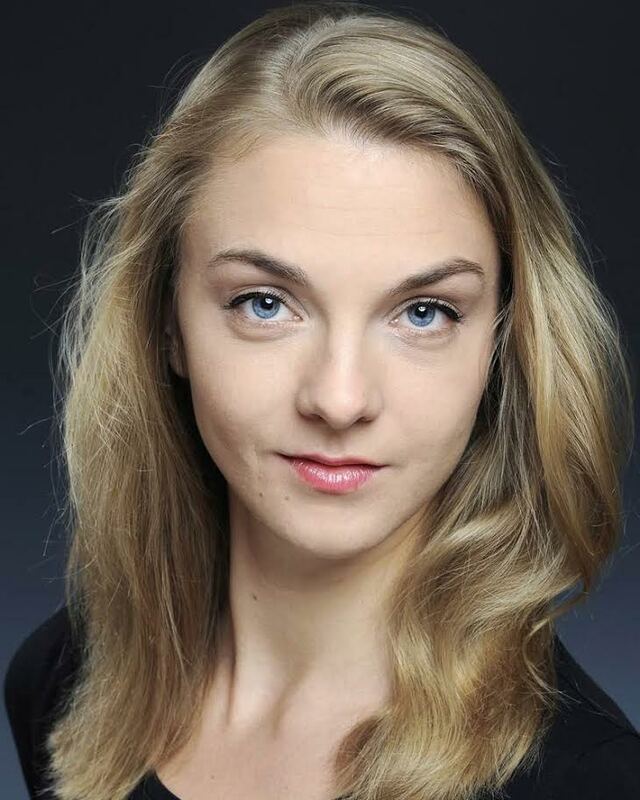 Originally from the Czech Republic, Eva is passionate about promoting Czech and European theatre in the UK. Eva founded Boii Theatre in 2010, producing plays in translation in venues across London. She wrote and produced two operas for the Tête à Tête Opera Festival in 2011 and 2012. She is a Co-President of the Dramaturgs’ Network, a voluntary organisation dedicated to supporting dramaturgs in the UK. Eva reads Czech play scripts for the National Theatre and the Royal Court International Department. She recently worked with the actors of the West End production of ‘Once’ the musical. Sara speaks Italian, English and French and coordinates LegalAliens’ Language through theatre workshops. She studied Commedia Dell’Arte in Venice, at the famous Avogaria school, and acting at Ente Teatrale Emilia Romagna (ERT). After a succesful acting career in Italy, where she appeared in important theatres as well as on TV and films, she moved to New York, working with award­ winning acting coach Jack Waltzer. Highlights have included working with American actors such as Barry Primus (America Hustle, New York New York) and David Proval (Mean Streets, The Sopranos), international actors such as Maddalena Ischiale (Unbroken) and up and coming award winning director Giacomo Arrigoni (The Rule Of Lead). From there she moved to Paris, where she lived for four years. She is now based in London. Sara is an experienced workshop leader and has worked with children of all ages as well as adult learners.